Another large two bedroom unit which includes a large main bedroom with an ensuite. 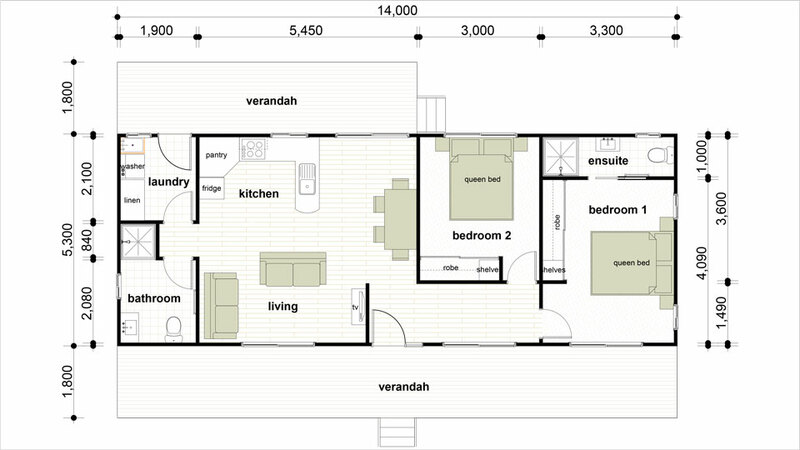 The separate laundry includes a spacious linen cupboard and a rear door opening onto the optional verandah. 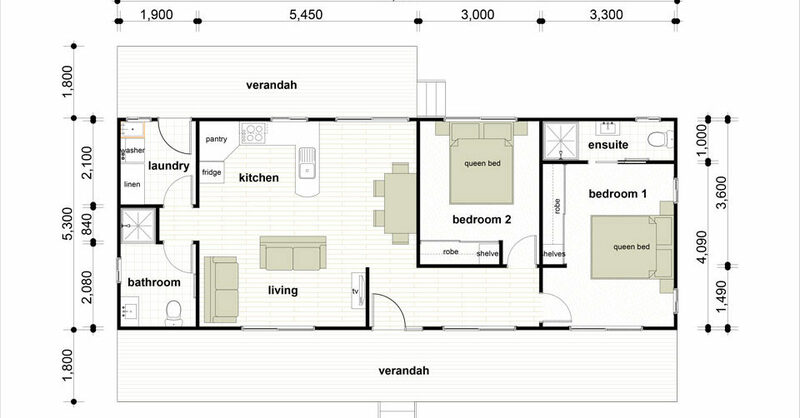 The kitchen and dining area opens out on to the back verandah.